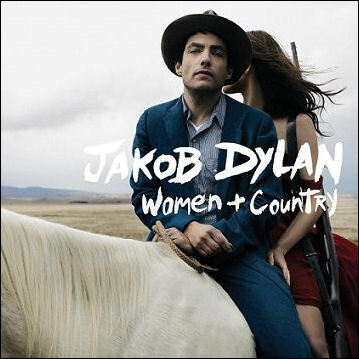 Just three days after the release of his new album, Women and Country, Jakob Dylan and his band Jakob Dylan and Three Legs, which features Neko Case and Kelly Hogan, will embark on a nationwide one month tour. Dylan will also appear on The Late Show with David Letterman on April 21 and The Tonight Show With Jay Leno on May 13. Look for his new album Women and Country on April 6.